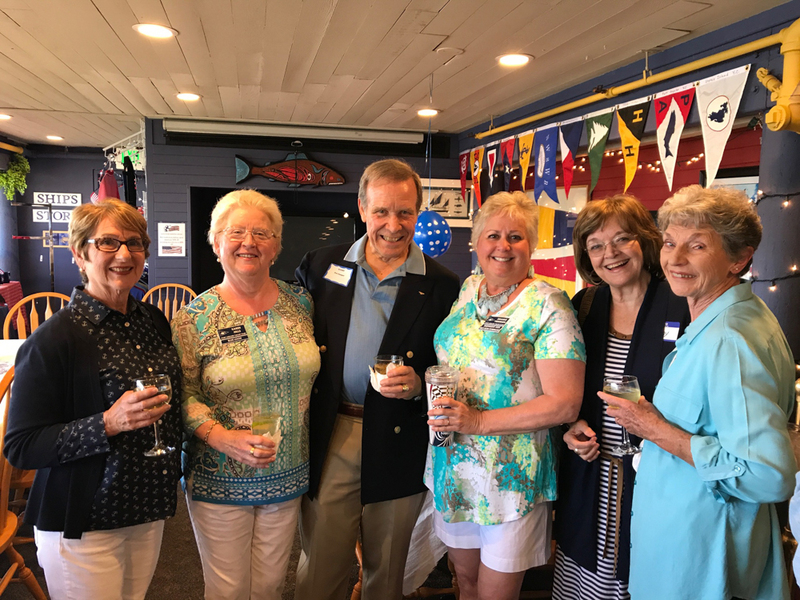 Port Ludlow Yacht Club welcomes new members. To join, potential members need to complete an application. Forms are available by filling out and submitting the request form below. An application will be downloaded to your computer. Applications may also be obtained at the Port Ludlow Marina office, or the Club’s facility, the Wreck Room, when open. Applying to be a PLYC member is easy, submit the form above to download a PDF application document. Fill it out, print, and sign. Two current PLYC members must also sign the application as your sponsors. A letter of recommendation from one of the sponsors must accompany the application (or be sent separately to the Club Secretary at the sponsor’s option). A check for $1275 must also accompany the application (the initiation fee of $1,000 plus annual dues of $275 for the first year). Installment payments for the initiation fee may be arranged with PLYC Board approval. If interested in this option, ask the Secretary for details on the current Club policy. Your check will not be cashed until after your application is approved. You can mail the application to the address below, or just bring it to the club. The club is open Wednesday and Saturday evenings from 5:00pm to 8:00pm. Many potential members do not know two PLYC members or know only one member. The best way to obtain the sponsor(s) is to visit the Wreck Room on one of the evenings it is open. If you already know a member, ask them to take you to the Wreck Room as a guest to meet other members to be your sponsor. If you don’t know anyone, tell us this in your application request message. One of the Club officers will contact you and invite you to the Club as a guest to meet members. Expect to spend some time talking to a few of the members in attendance. During your conversations ask who could sponsor you. One or two, as needed, will step forward to help you. Completed applications are read twice at consecutive monthly PLYC board meetings. After the first reading, applicants are invited to use the Wreck Room and will receive normal Club emails describing upcoming events. At the second reading the Board will vote on approval of your application for membership. After members are approved, they are notified. At the next PLYC function, they are officially introduced, and receive their burgees, name tags, and PLYC Member Directory. We encourage our members to welcome newcomers and involve them in club activities. Sponsors also help integrate new members into the club during the first year. New members are encouraged to get involved by volunteering to help with cruises and social events. This is a great way to make new friends and help with important club functions.